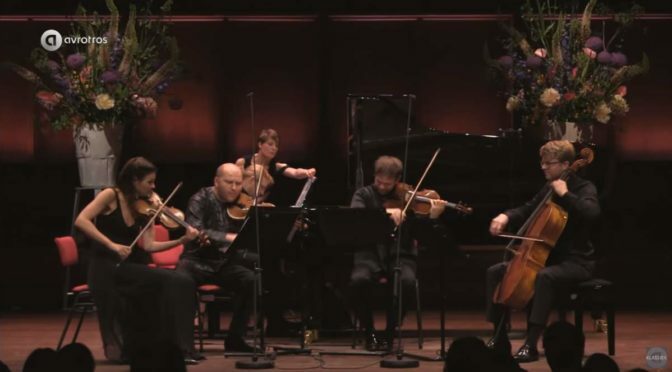 Janine Jansen and Friends perform Béla Bartók’s Piano Quintet in C Major during Jansen’s Internationaal Kamermuziek Festival (International Chamber Music Festival) Utrecht. The performance is recorded at the TivoliVredenburg, Utrecht on June 26, 2015. Published by AVROTROS Klassiek. 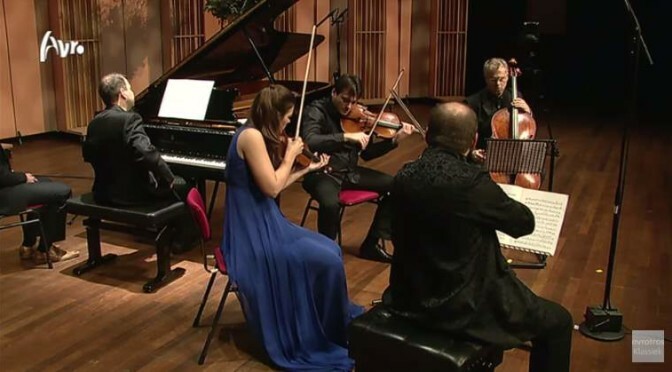 Janine Jansen and Friends perform Franz Schubert’s Octet in F major, D. 803. Recorded on June 24, 2015 in TivoliVredenburg, Utrecht. At Janine Jansen’s Internationaal Kamermuziek Festival (International Chamber Music Festival) Utrecht. A beautiful HD video by AVROTROS Klassiek, enjoy! Franz Schubert’s Trio No. 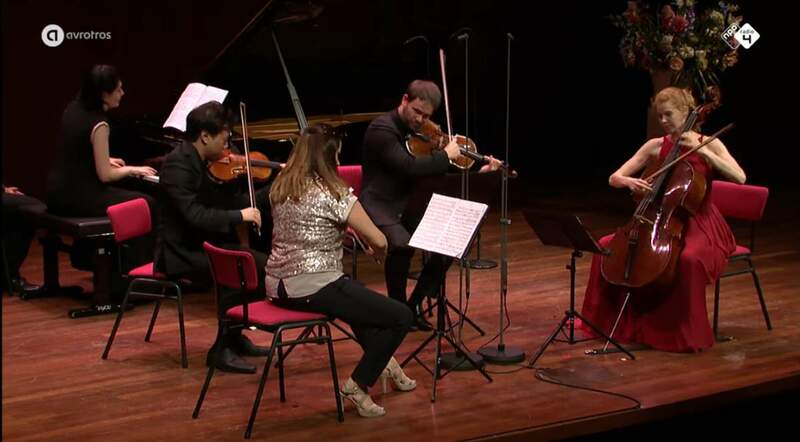 1 in B-flat major for piano, violin, and cello, D. 898; played by Janine Jansen (violin), Torleif Thedéen (cello) and Itamar Golan (piano). Recorded during Janine Jansen’s Internationaal Kamermuziek Festival (International Chamber Music Festival) Utrecht in 2011. 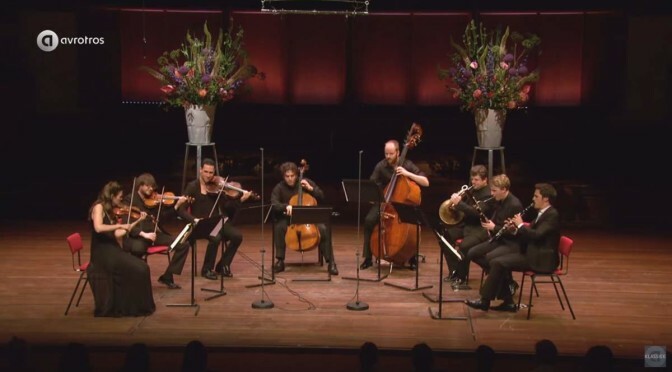 Dutch violinist and violist Janine Jansen and Amsterdam Sinfonietta perform Antonio Vivaldi’s “Four Seasons” (Italian: Le quattro stagioni) on June 24, 2014 at Internationaal Kamermuziek Festival (International Chamber Music Festival) Utrecht at TivoliVredenburg, a music venue in Utrecht. 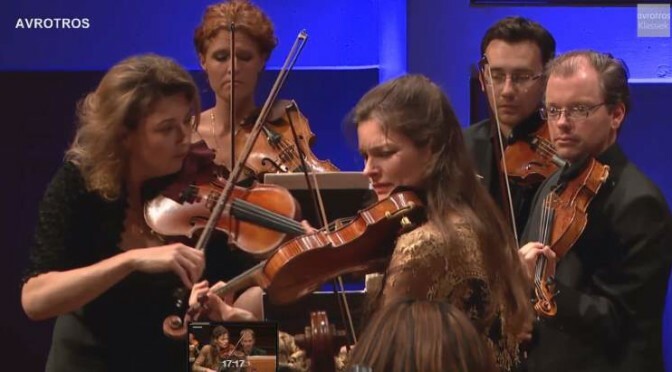 Dutch violinist and violist Janine Jansen & Friends play Pyotr Ilyich Tchaikovsky’s String Sextet in D minor “Souvenir de Florence”, Op. 70, a string sextet scored for 2 violins, 2 violas, and 2 cellos. Internationaal Kamermuziek Festival (International Chamber Music Festival), Utrecht.